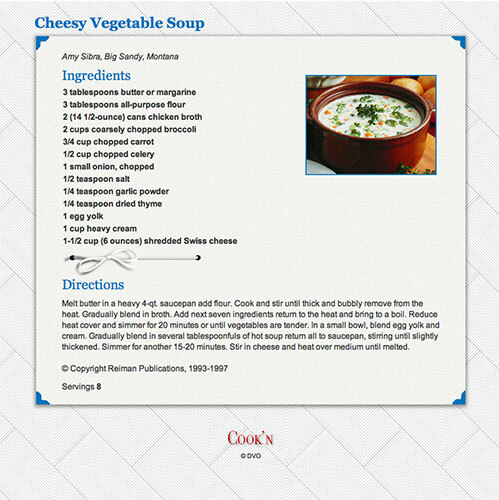 Since 1982, Gwen McKee and Barbara Moseley have traveled to all 50 states finding the best recipes from all over America. 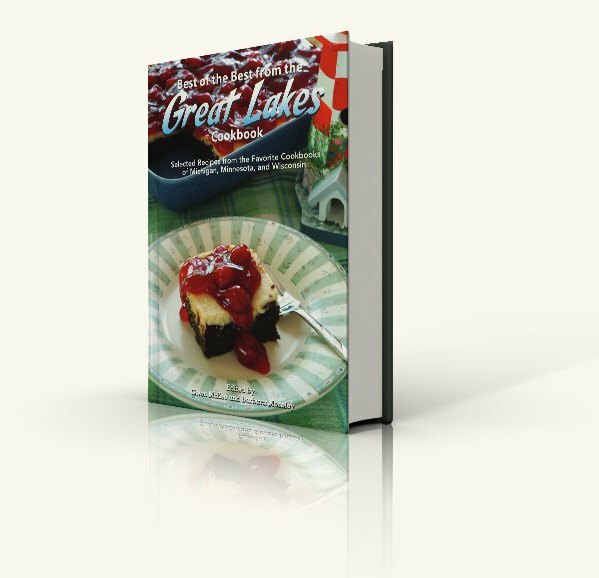 In this ninth volume of their Best of the Best Regional Cookbook Series, they proudly present the special flavors of Great Lakes cooking. Wisconsin Beer Cheese Soup, Lake Michigan Fish Boil, Minnesota Logginberries (better known as baked beans), Wisconsin Cheese Pie with Apple Cider Marmalade, Caramel-Apple Sundae Cheesecake . . . these are just a few of the tasty treats you'll find herein. You'll also find an abundance of seafood, a variety of fruits and vegetables, and, of course, pasties, sauerkraut and brats, wild rice dishes, and much more. Treat your family and friends to the BEST!